We believe you have more important things to do than raking leaves or trimming the hedges. From time spent with friends and family to pursuing your hobbies or passions, you have better things to do with your free time. 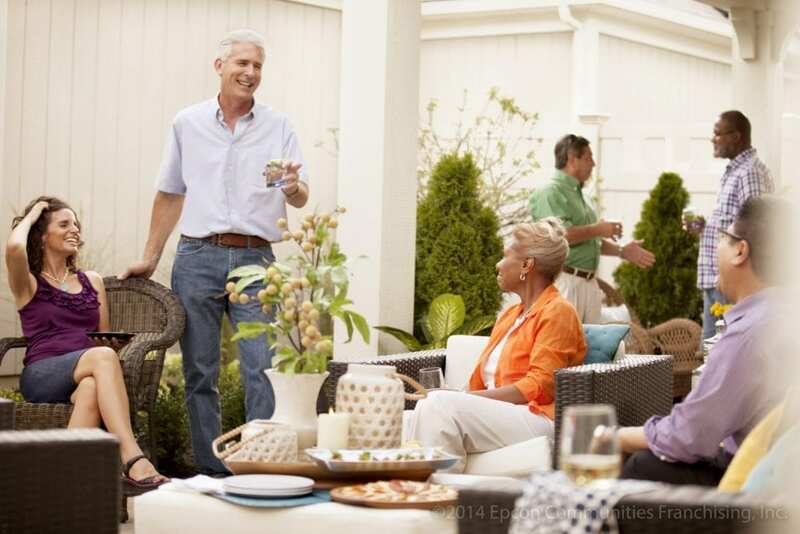 That's why many Epcon Communities are homeowners' association maintained communities, providing you with the headache-free, comfort-rich living experiences you've been searching for. A private oasis waiting for you. 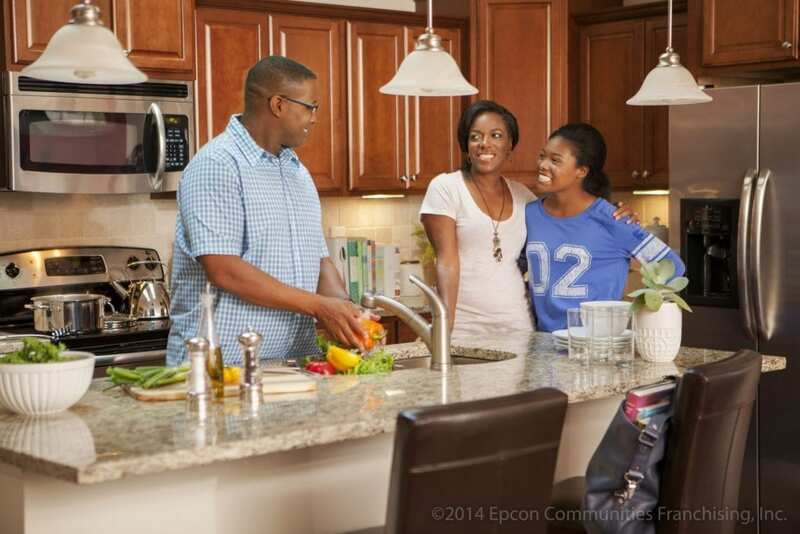 Epcon homes are designed and built to connect you to the outdoors and your community. A private courtyard forms the centerpiece of your home, allowing you access to a quiet, peaceful, private oasis just steps from anywhere in your home. And with state-of-the-art, open floor plans, luxurious kitchens and baths, and versatile room arrangements, the only limit to making our homes truly yours is your imagination. Our homes may start with smart floor plans, high-quality materials, and signature architectural details, but only you can make it yours. That's why Epcon offers you a wide variety of interior options. From kitchen and bath upgrades to high-end finishes, you'll be able to create a home that truly speaks to your unique vision. 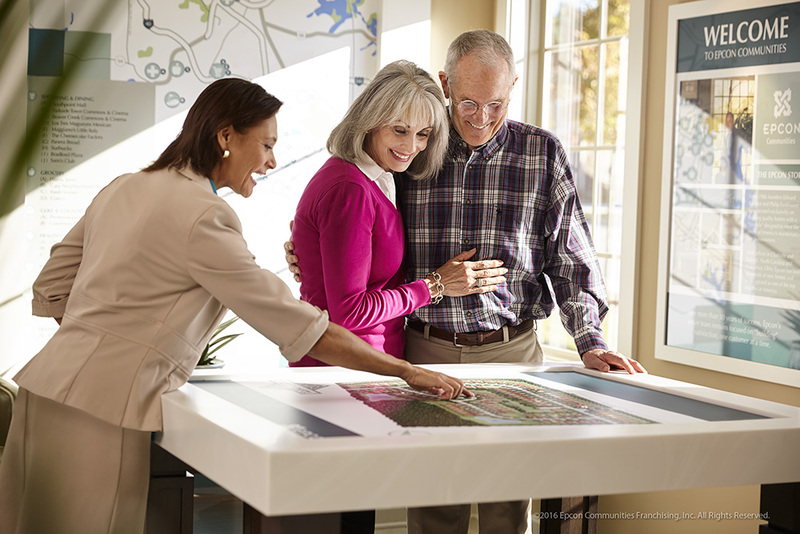 Talk with your local builder for options available to you in you area. Buying a home and moving can be stressful. And maybe it's the stress that's held you back from embracing a new chapter in your life. But at Epcon, we make the transition easy because we are with you every step of the way. 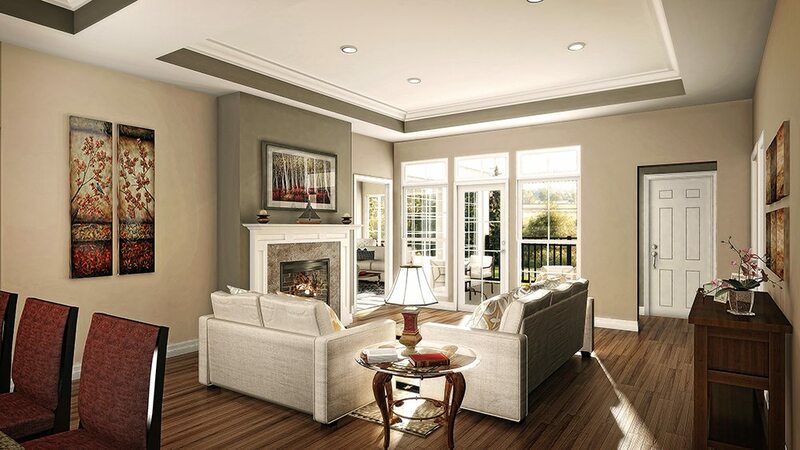 We work with top subcontractors and suppliers in our communities. Doing so means that every Epcon community bears unique characteristics and features that are specific to the region they're built in, and no two communities are exactly alike. We understand and respect the unique financial needs of today's homebuyers. To best serve our customers, each Epcon Franchise Builder works with local lenders, providing the most honest, viable, and competitive financial solutions available. With their assistance, our customers are equipped to choose financing options that best suits their needs, such as FHA/VA, HECM, or conventional loans. We believe that architecture is a form of art, but unlike art that you go to a museum to watch on the wall, our art form is art that you live in and enjoy every day. 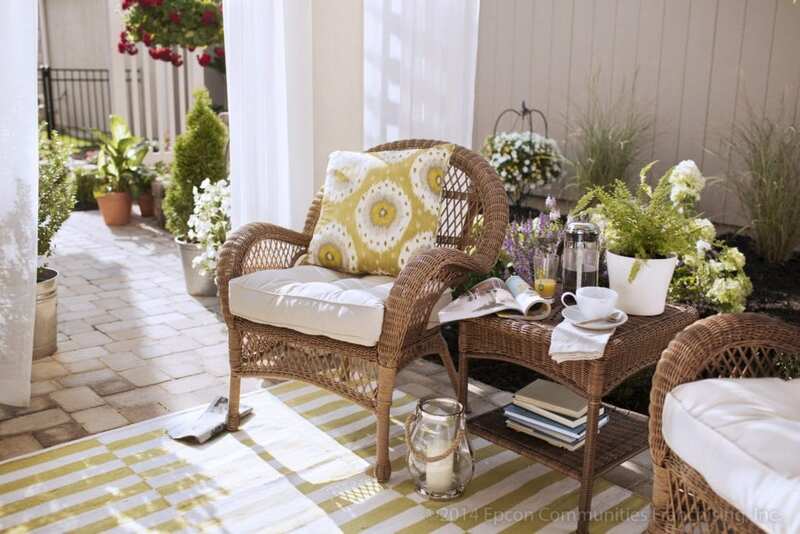 In a new Epcon detached home you'll enjoy all the benefits of staycation living. 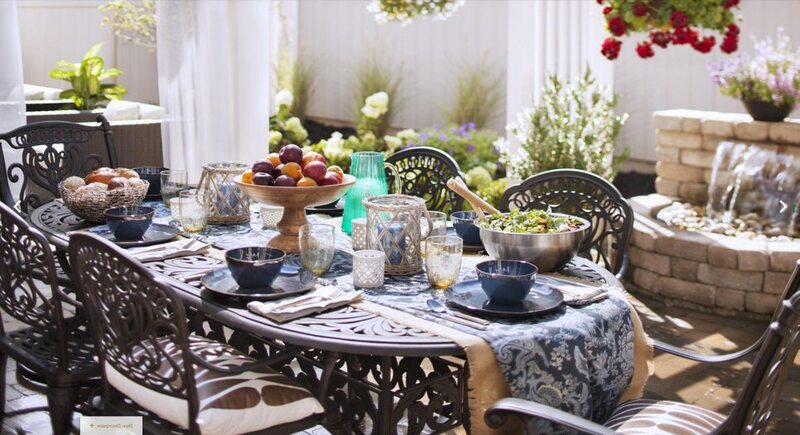 You're free to live life on your terms, with meals outside on your private courtyard patio. Staycation living can be yours.